Innovative, functional, environmentally efficient and cost effective. 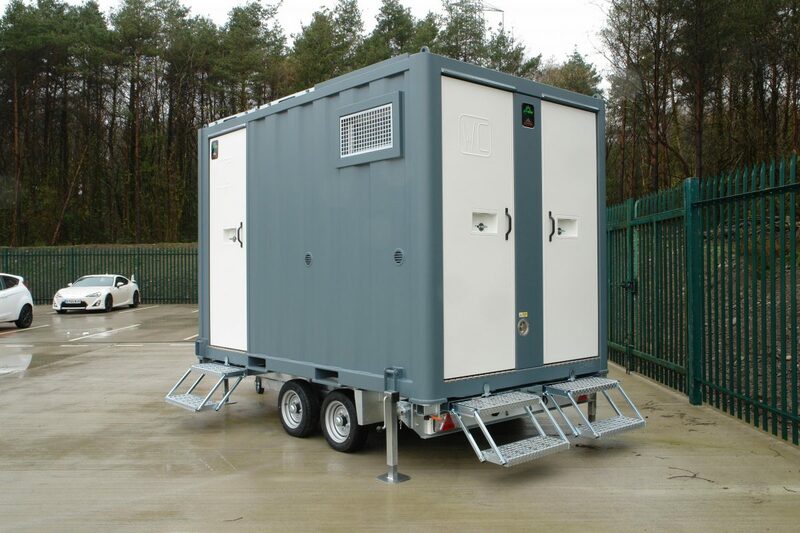 The GPO500 Office Fusion offers the legendary robustness and ease of use of the standard Groundhog Mobile welfare unit whilst offering a green environmental solution. 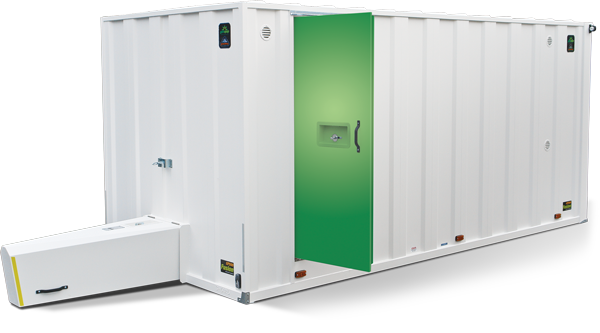 Giving owners and end users savings by way of reduced fuel usage, reduction in generator servicing, longer generator life, fewer breakdowns and reduced noise pollution. • Huge reductions in fuel usage, carbon emissions and service schedules.